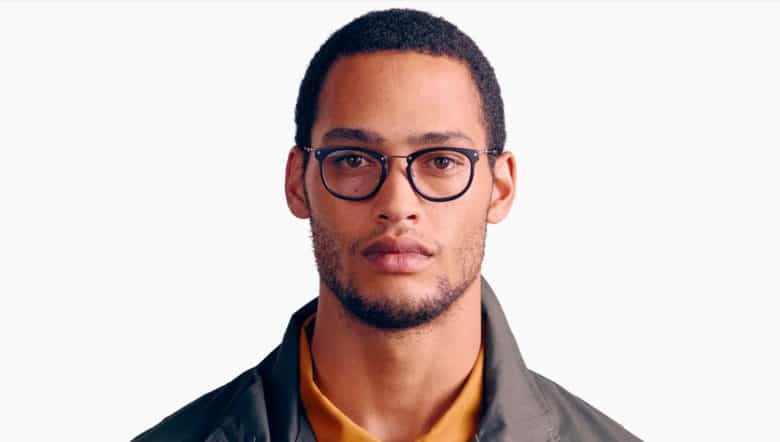 Are Apple Glasses coming soon? One of the key suppliers for the iPhone X is fueling speculation that Apple is working on a standalone augmented reality product. Catcher Tech, which makes metal casings for Apple products like the iPhone, iPad and MacBooks says that it is planning to start making metal components for AR products. During the company’s latest earnings call, Catcher Chairman Allen Horng said that AR devices are more likely to gain traction than virtual reality headsets and his company ready to make them look better. “Based on what we have learned, [new AR products] need to look good and be light enough to wear … that makes the casings for such device very complicated to manufacture and there are still a lot of challenges to overcome currently,” said Horng, according to a report from the Asian Review. Even though Catcher’s didn’t reveal which company it is working with on AR components, analysts are speculating its Apple. The iPhone-maker supposedly has a team of hundreds of engineers working on AR headsets. Apple CEO Tim Cook tempered expectations on possible Apple Glasses recently though, saying the technology to make an AR headset in a quality way just isn’t available yet. Some analysts predict Apple’s AR glasses could go on sale as soon as the end of 2019. Other tech companies like Amazon, Samsung and Microsoft are also working on their own version of augmented reality headsets, but only Microsoft so far has revealed its hardware with its HoloLens headset.